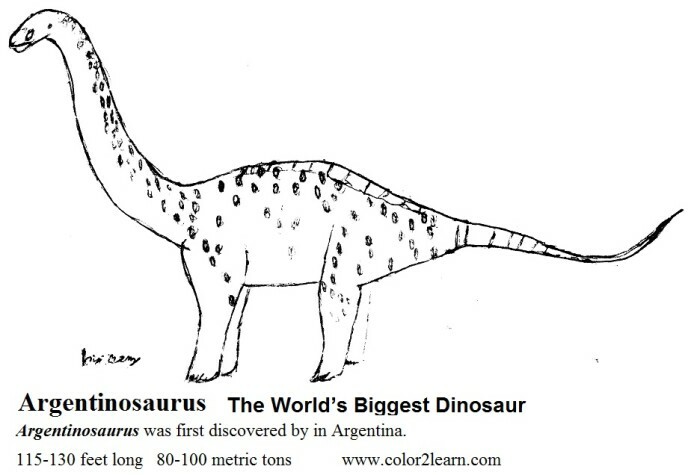 Argentinosaurus was the largest dinosaur, found in Argentina. Lived during the Middle Cretaceous period, about 100-90 million years ago. 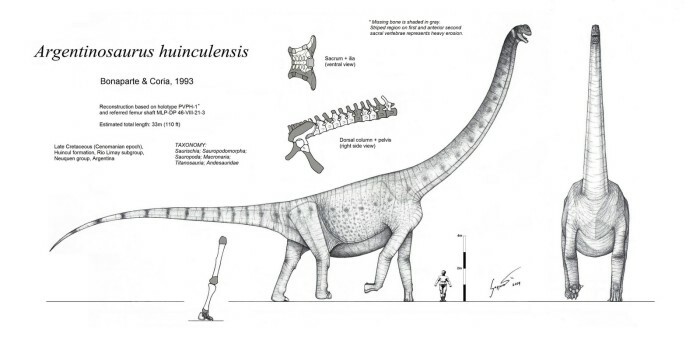 The Argentinosaurus was 130 feet long and 110 tons! 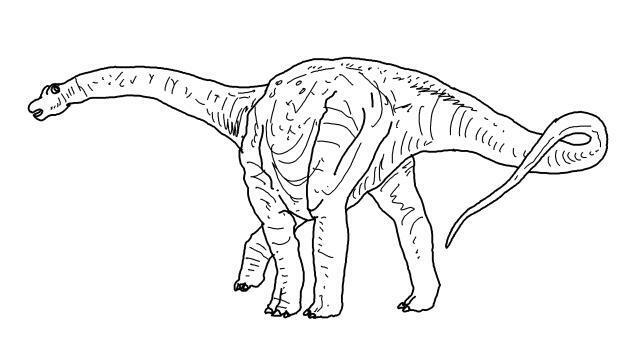 It’s one of herbivorous dinosaur. This dinosaur ate plant and leaves. 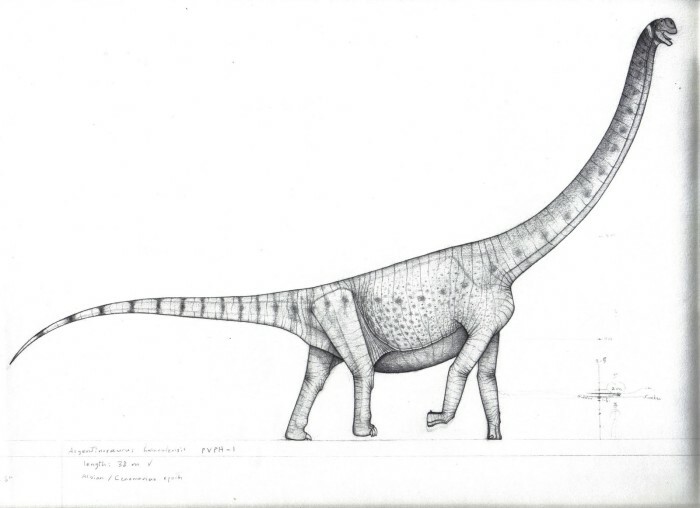 Just like Brachiosaurus, Argentinosaurus had enormous size with long neck but small head. 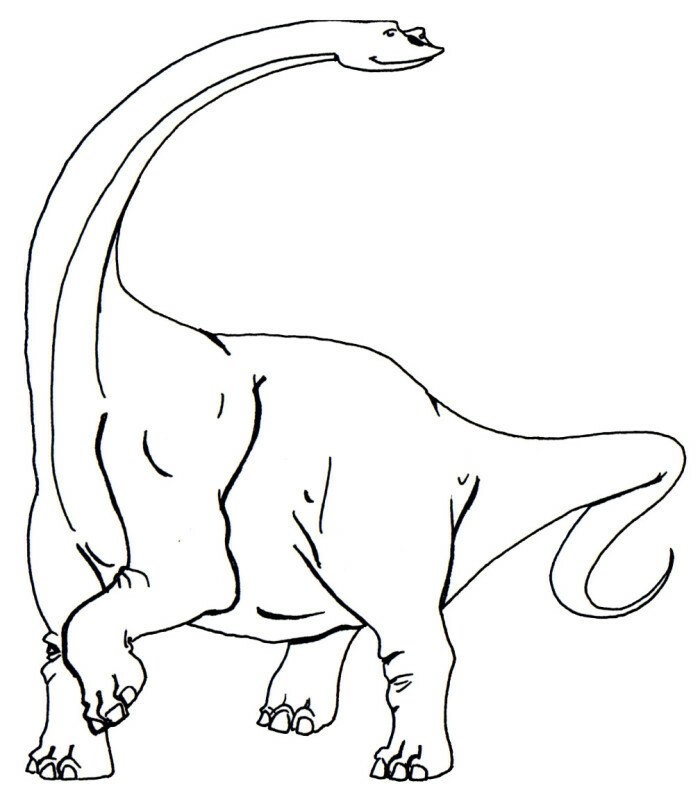 Today I will share Argentinosaurus Coloring pages. 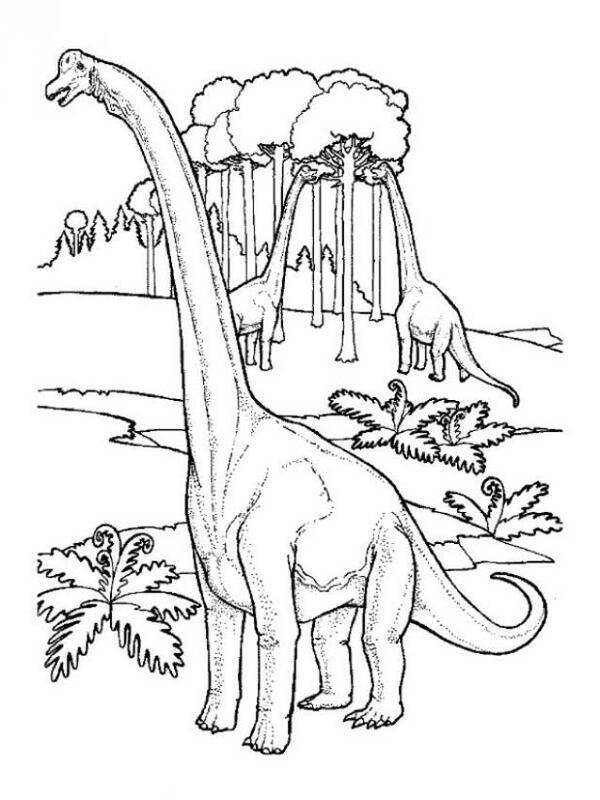 You can color the biggest dinosaur ever. Here are some free images that you can download and start coloring.